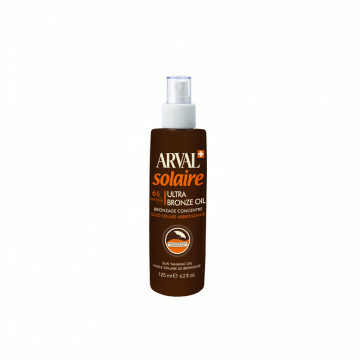 A delicate and fresh product that, thanks to its particular formulation in a single gesture promotes the natural process of tanning during sun exposure. Rehydrate the skin leaving it tonic and supple..
A special cream formula with no UV screening filters, for use at the end of the holiday to intensify the depth of the tan. The formulation is a concentrate of eudermic oils and vegetable extracts, wh..
An amber-coloured balm for skins that tan easily or to enhance the intensity of an existing tan. A meltingly soft velvety texture that spreads easily over the skin to create a protective film. 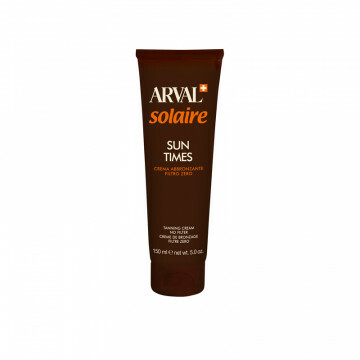 The s..
A suncream rich in tanning and emollient active ingredients for super comfort. 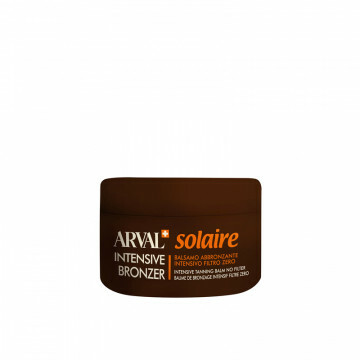 Helps keep the skin moisturised and firm when sunbathing, and prevent irritation, redness and dryness. Also ideal for l..
Super tanning sun oil, quickly absorbed, non-greasy, non-sticky, keeps the skin soft and supple. Rich in eudermic oils of vegetable origin, protects the skin from irritation, redness and rashes. Also..
A light, silky-feel emulsion, for a golden tan in complete safety. Also helps keep the skin soft, supple and moisturised. 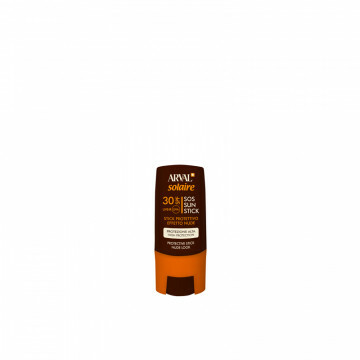 Effective against harmful UV rays, assists a rapid, even, deep, long-lasting ..
General purpose sun cream for skins that require an anti-ageing product. 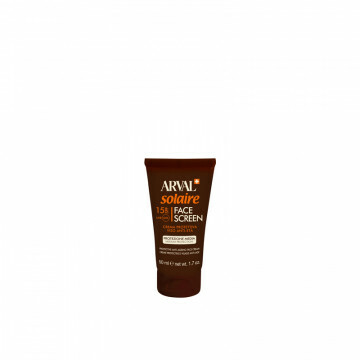 Protects the skin from sun damage, while helping to prevent wrinkles and photo-ageing. Anti-ageing action is assisted by Lami..
A superlative transparent and dry texture, guarantees effective and immediate protection. Non- sticky, quickly absorbed, the fine spray from the 360°multi-directional continuous-release dispenser fo.. Practical stick for localized use, with a soft texture application. 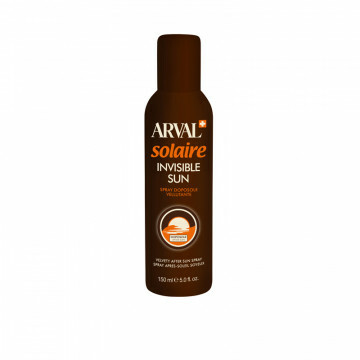 Ideal for a special photoprotection of areas more sensitive or very exposed, such as lips, nose and ears, in addition to in and sca..
An aftersun spray with a completely innovative formula, dry and transparent, for immediate moisturising action after sunbathing. 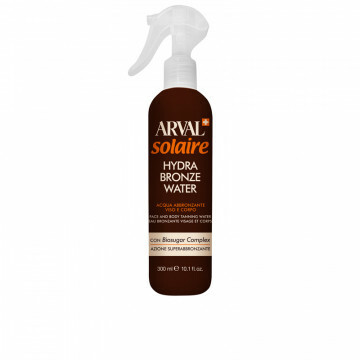 Non-sticky, quickly absorbed, the fine spray from the 360° multi-dire..
Aftersun product in an extremely rich, voluptuous creamy formula. Helps to prolong the tan, keeping the skin soft, supple, smooth and velvety. After sunbathing, provides the skin with intense nouris..